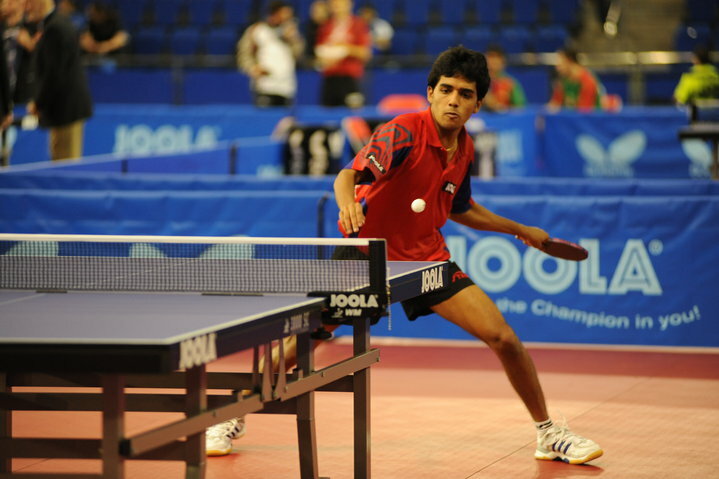 Sanil Shetty won the North Zone national ranking Table Tennis Tournament at Delhi. He beat Harmeet Desai in the final 4-1. 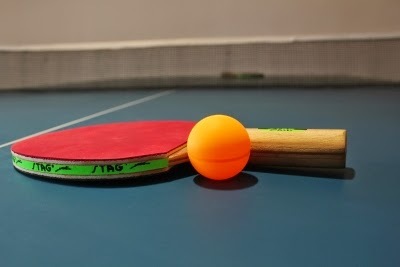 Madhurika Patkar won the Women's title beating AV Niveditha 4-2.